MFG Chemical, a manufacturer of specialty and custom chemicals, will launch a new marketing campaign in 2019, entitled, “Grow with MFG Chemical.” The campaign will show MFG specialty and custom chemicals as important ingredients in achieving high-performance and market success for its customers’ end-use products. Key MFG chemistries include amides, esters, imidazolines, water soluble polymers, rheology modifiers, surfactants, dioctyl sodium sulfosuccinates (DOSS) and specialty anhydrides, as well as world-class custom manufacturing capabilities from its SOCMA award-winning manufacturing plants. 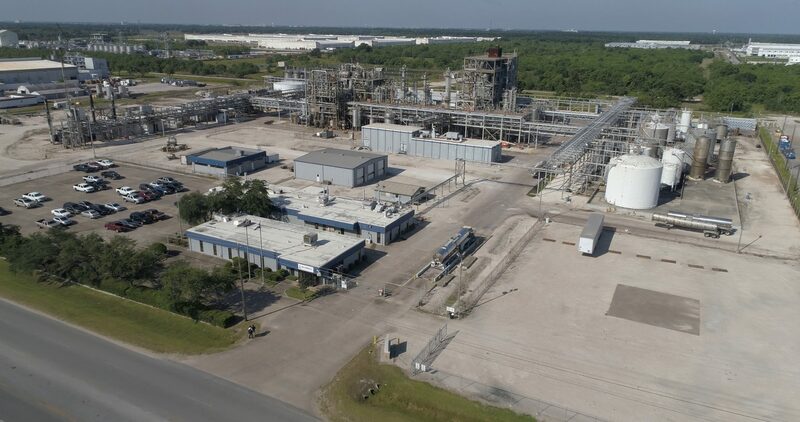 MFG Chemical recently increased its capacity, having acquired a 24.5 acre plant in Pasadena, TX. With the Pasadena plant and the three ISO 9001:2015 Certified Dalton, GA facilities, MFG has become one of America’s largest consumers of maleic anhydrides and largest producers of DOSS. MFG Chemical LLC is a leading specialty and custom chemical manufacturer for a variety of global markets, including agriculture, asphalt, graphic arts, lubricants, mining, oilfield, paints & coatings, personal care, pulp & paper and water treatment. The company is headquartered in Dalton, GA, and operates four manufacturing facilities with world-class product development capabilities in Northwest GA and Pasadena, TX. The company recently received two SOCMA Awards for plant safety and process efficiency, and has achieved ISO 9001: 2015 Certification.